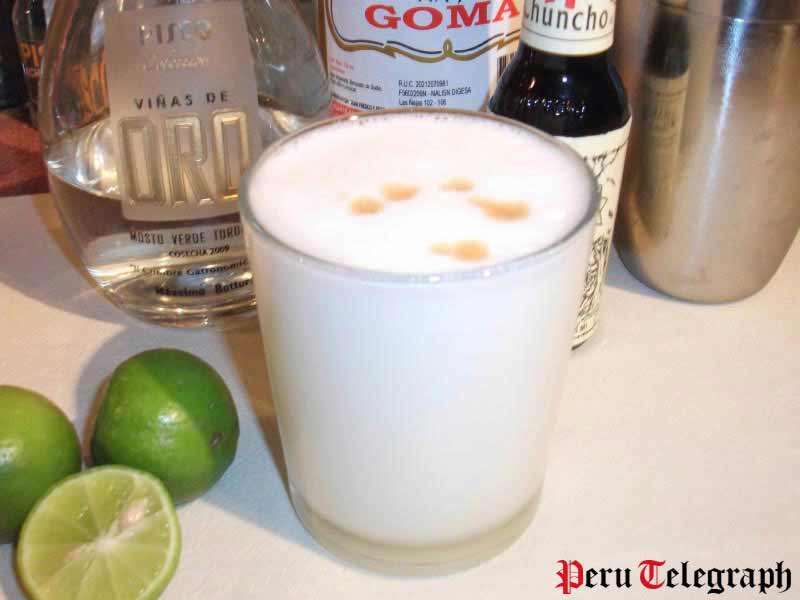 In 2019 Peruvians celebrate their most popular cocktail with the "Dia Nacional del Pisco Sour" (National Pisco Sour Day) on February 2. While on the Pisco Sour Day the famous alcoholic drink is celebrated throughout the country, most festivals and festivities take place in Lima and the Pisco producing regions in the south of Peru. The festivities usually include festivals and parties, music performances, concerts, gastronomic fairs, Pisco Sour tastings and competitions as well as special events in restaurants, bars and hotels. As soon as more details on festivals and other happening are published we will update the information.